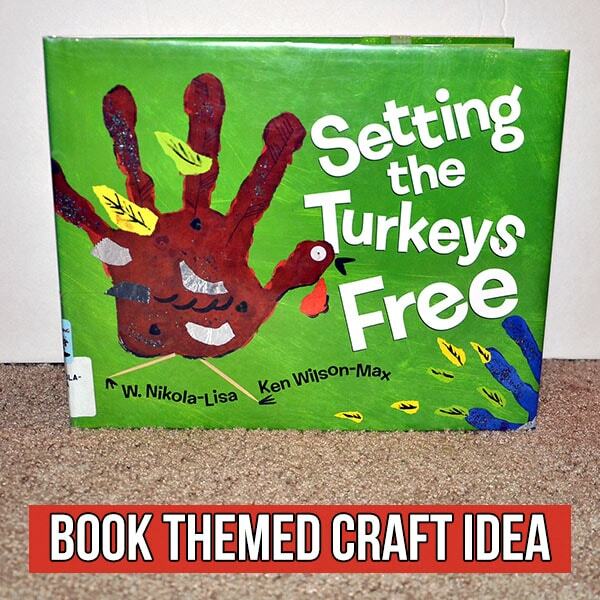 My son was so excited for this Setting the Turkeys Free book! 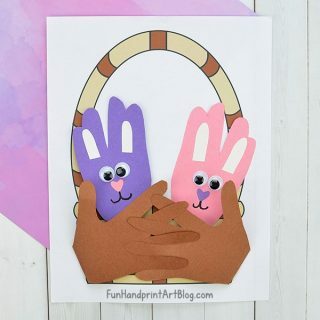 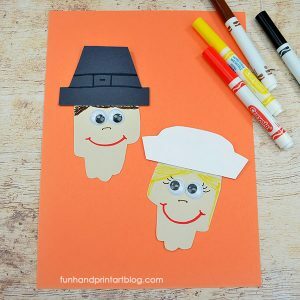 It’s a fun story that is perfect for a Thanksgiving activity for kids. 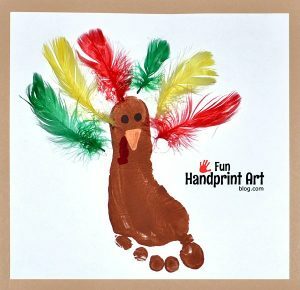 His face lit up when he saw that they were making colorful hand printed turkeys in the story, and couldn’t wait to make his own. 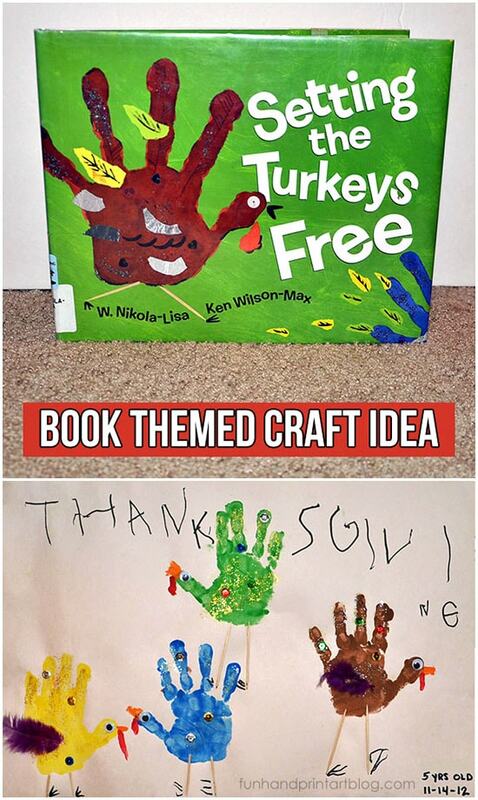 He wanted them to look like the ones in the book so we used 2 of the pages as inspiration for his turkey craft. 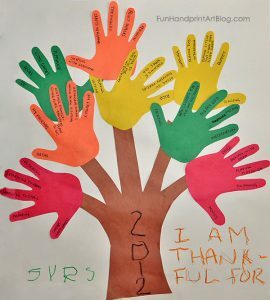 Little man made all of this craft by himself, except for the part where his right hand needed to be painted. 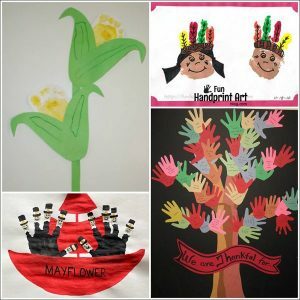 He started by creating the handprints, in colors that matched the book. 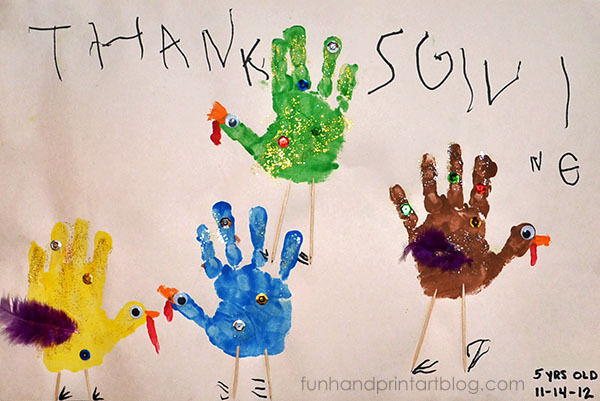 Then he decorated each handprint with the feathers, sequins, and googly eyes. 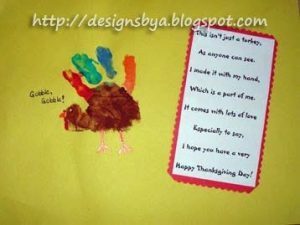 The legs are made with toothpicks and glued in place. 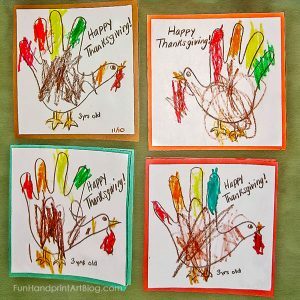 I showed him how to draw the feet on the yellow turkey and he drew the feet on the rest of the turkeys. 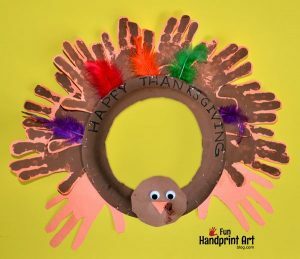 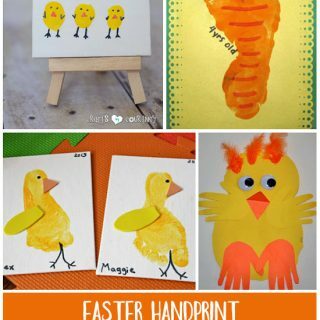 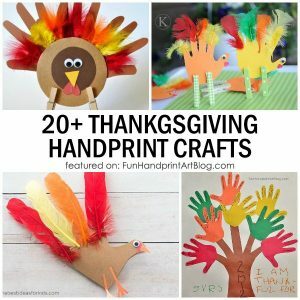 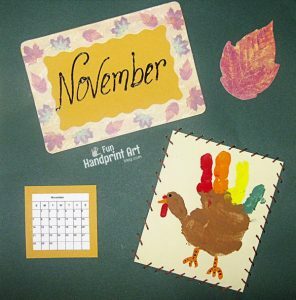 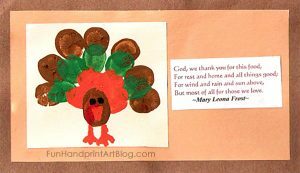 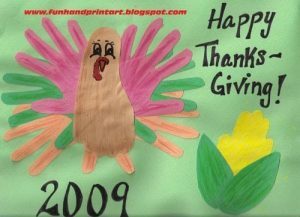 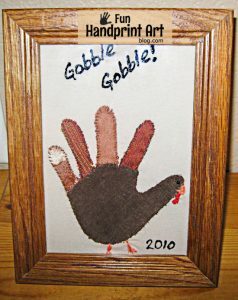 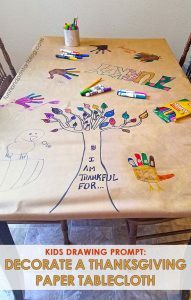 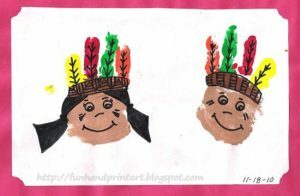 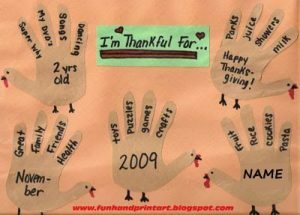 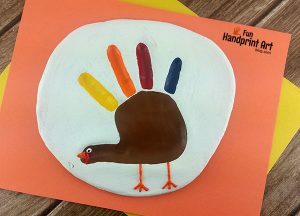 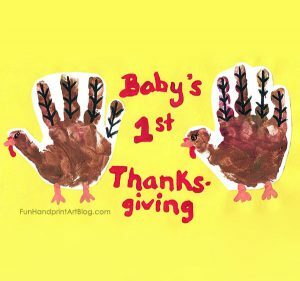 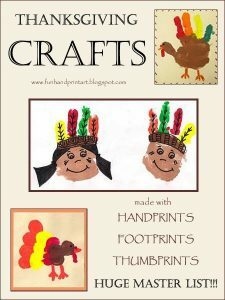 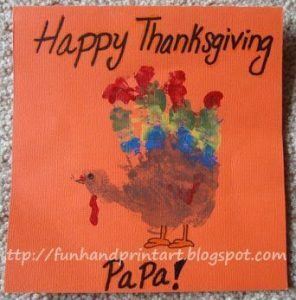 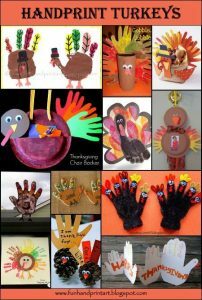 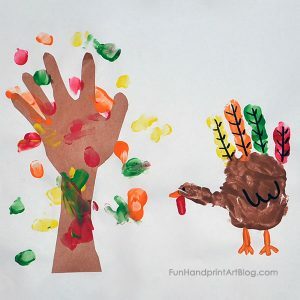 A young boy uses his hands, paint, sequins, and everything imaginable to make beautiful turkeys in his picture. 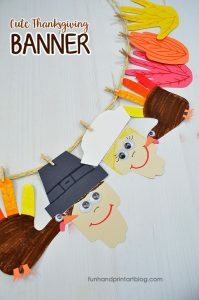 Soon his imagination takes over, and the turkeys take on a life of their own. 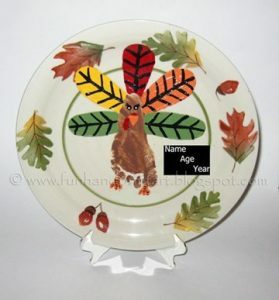 But Foxy the fox is on the prowl. 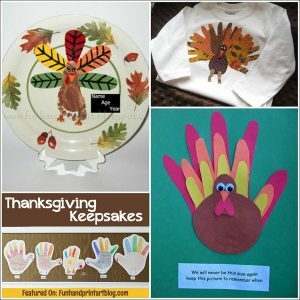 How can the boy hold tight to the turkeys he loves and keep them safe from harm? 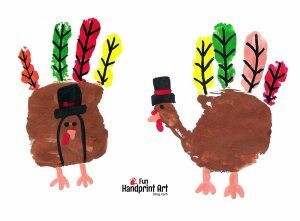 A child’s voice and bright bold artwork capture the sweetness and humor in this warmhearted story. 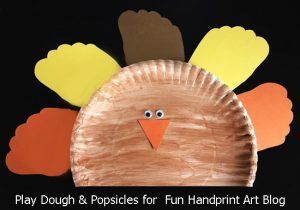 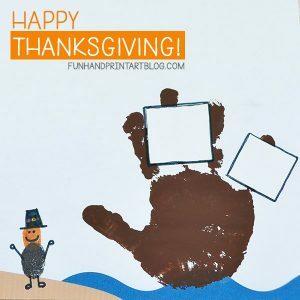 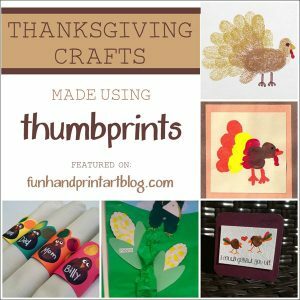 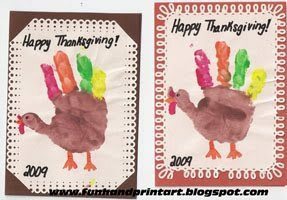 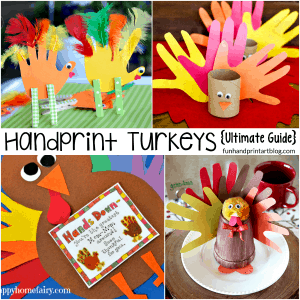 The cute Thanksgiving book, Setting The Turkeys Free, was the perfect inspiration for these colorful hand printed turkeys. 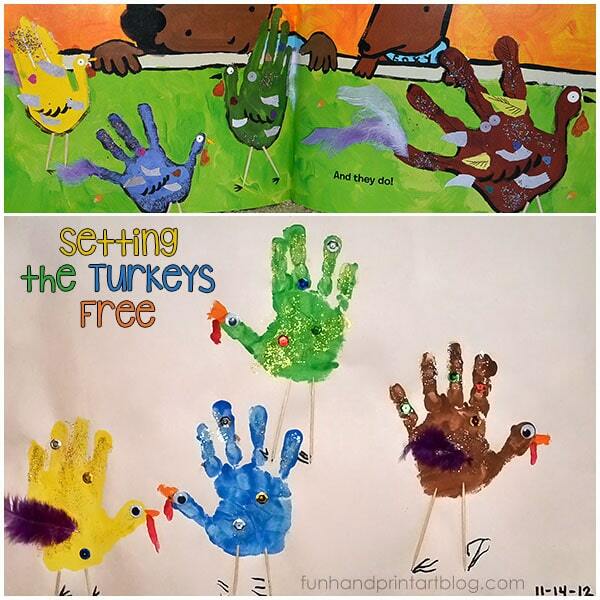 Grab your copy of the Setting the Turkeys Free book here.